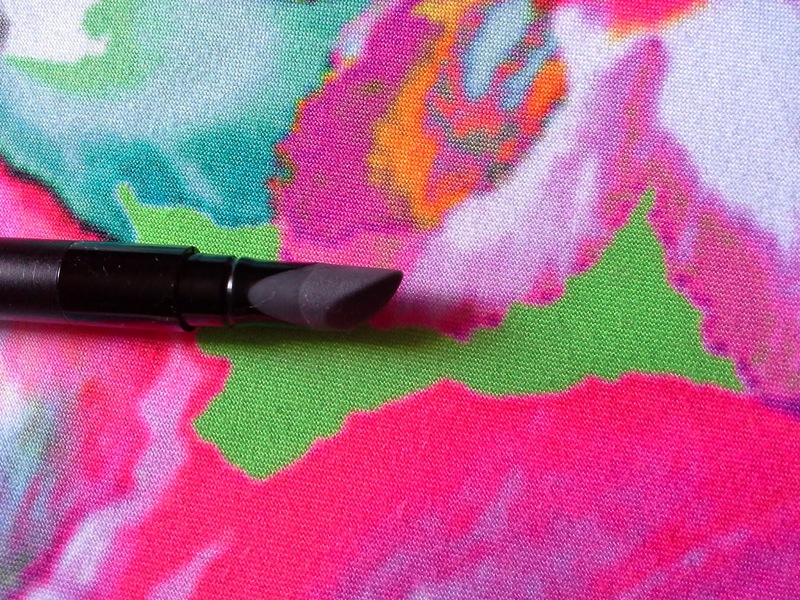 This Magpie Loves Makeup: Got a FAKE Lakme Absolute Kohl Ultimate Kajal ???? 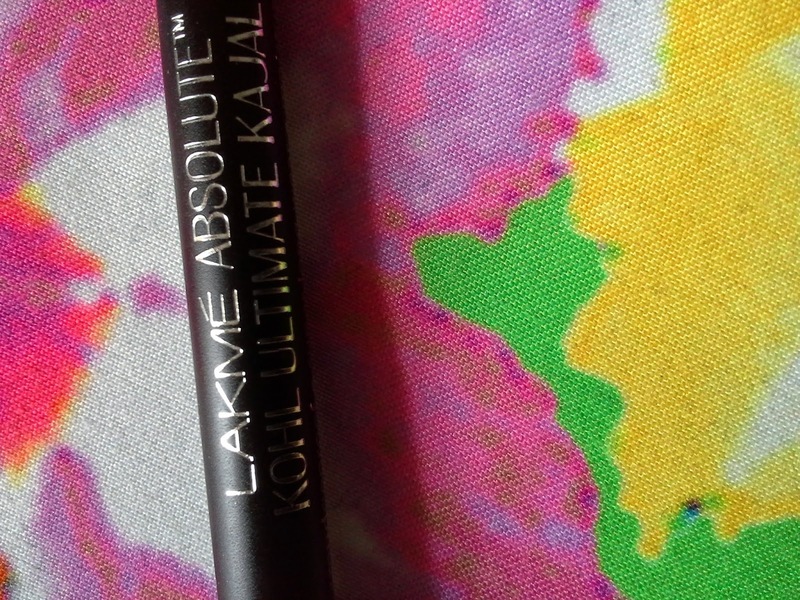 Got a FAKE Lakme Absolute Kohl Ultimate Kajal ???? 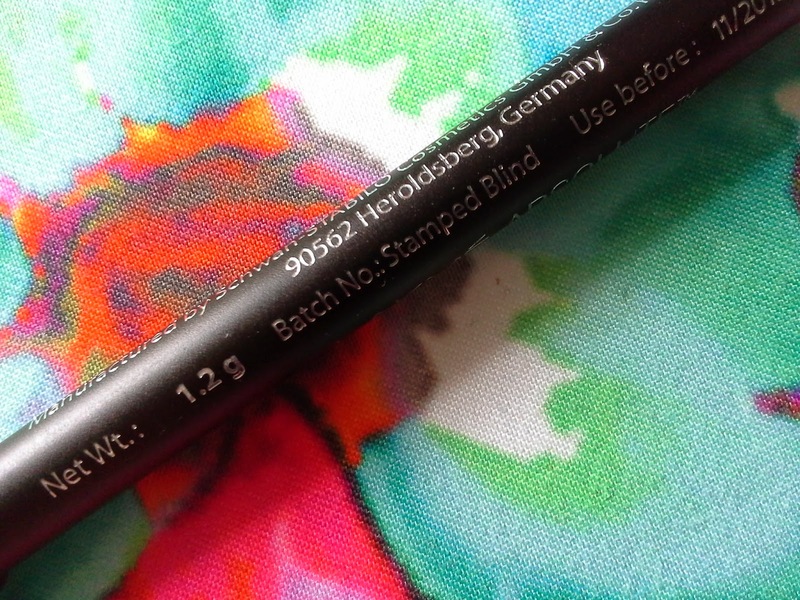 No Sharpener - One of the bonuses of this Lakme product is the attached sharpener with the product. So not getting one seemed strange especially since the sharpener is a part of the product packing and not a separate part of it. 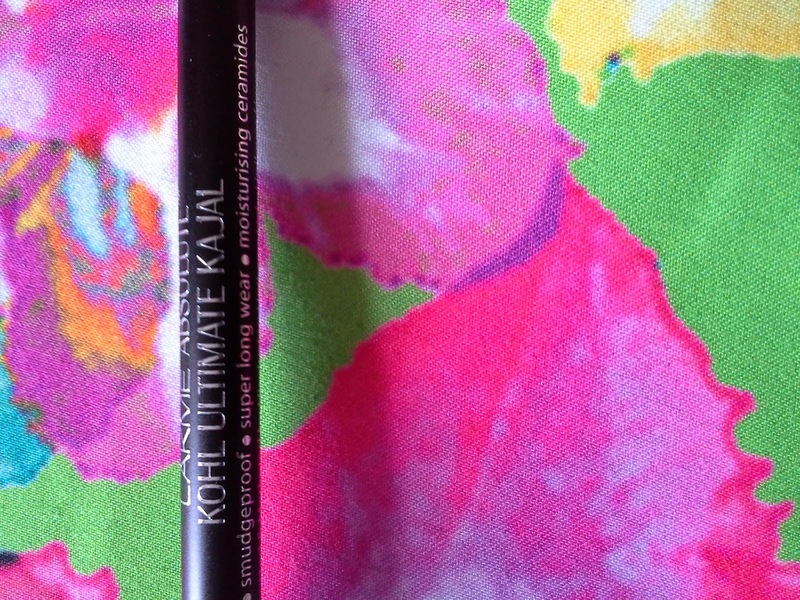 Difference in the wording - The one that I got has "Kohl Ultimate Kajal" written on it, whereas the actual ones have "Kohl Ultimate" written on it. The spacing and font is also different. Smudger is present - The smudger that you would see in other products is present in this one as well. Product details are the same - Some of the product details like quantity , date of manufacture etc. 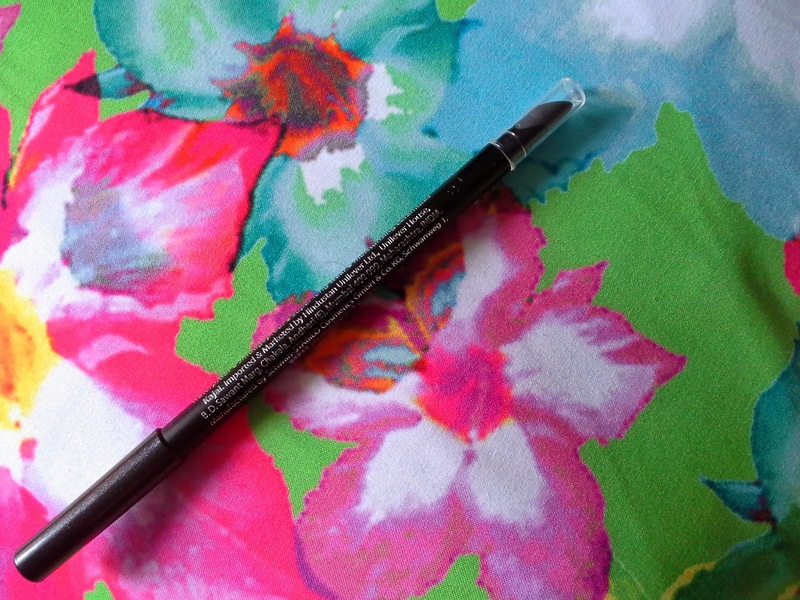 are the same that you would find in the regular Lakme Kohl Ultimate product. 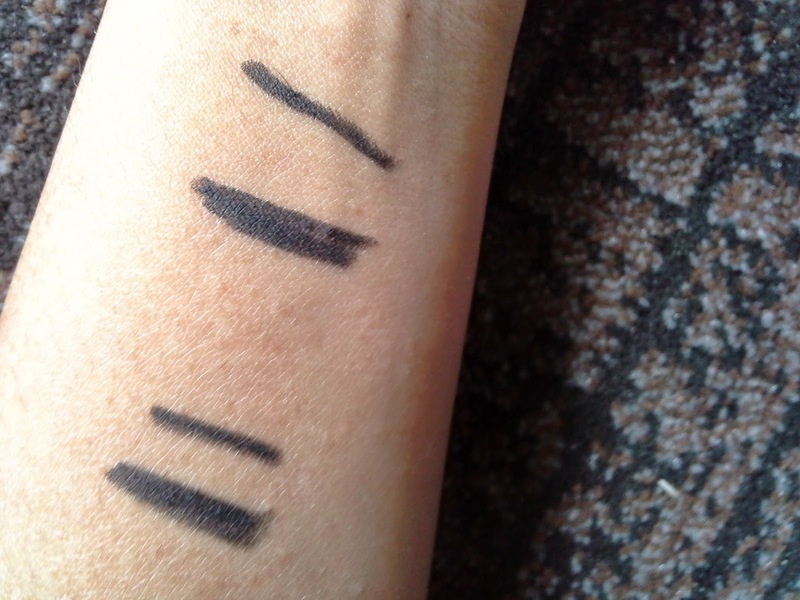 Swatches - The colour looks dark and smooth on application, but that is no indicator of the authenticity. 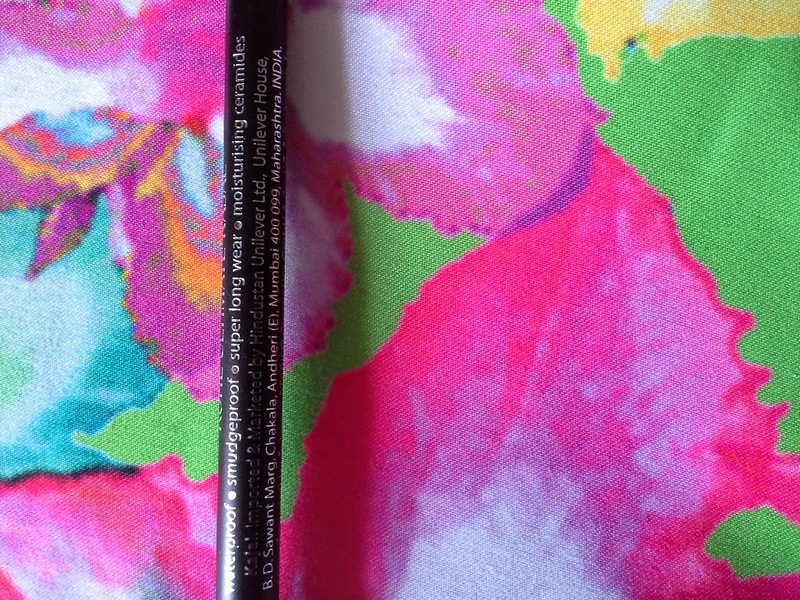 I have swatched my Essence eye pencil beside it to show a comparison. Occurrences like these have made me even more skeptical of online shopping. I'd rather shop at the company store as it is the best thing to do!! !